Four easy-to-edit powerpoint slides to present your Business Goal Deployment process. Show your Project / Programme plans. Show how your plans relate to the business Goals / objectives. Show when you plan to achieve the Goals. Show HOW you plan to achieve the Goals. Timeline with milestones along the top of the presentation. 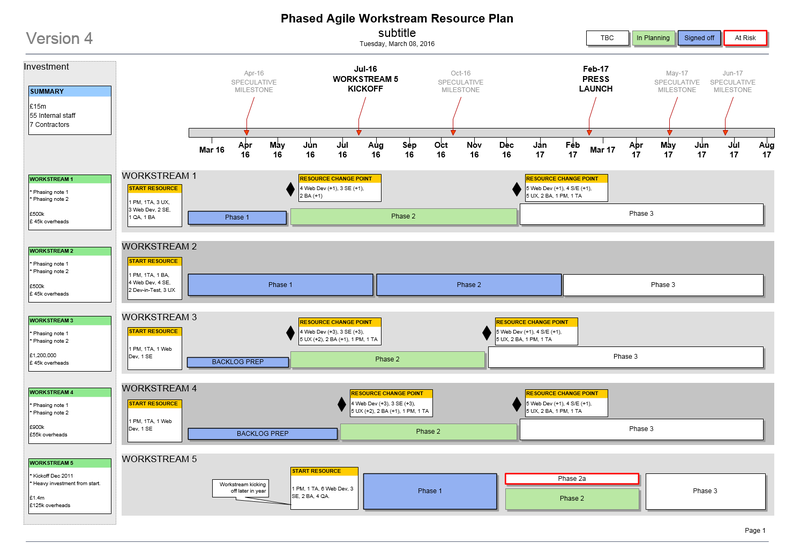 Split into 3 “Goal” workstreams. Each stream has 2 “Initiative” sub streams. Each Initiative is made up of projects, and key check points. Split into 2 “Goal” workstreams. Business Goal Deployment RAID template. Business Goal Deployment SWOT template. Show how you plan to achieve your Business Goals! 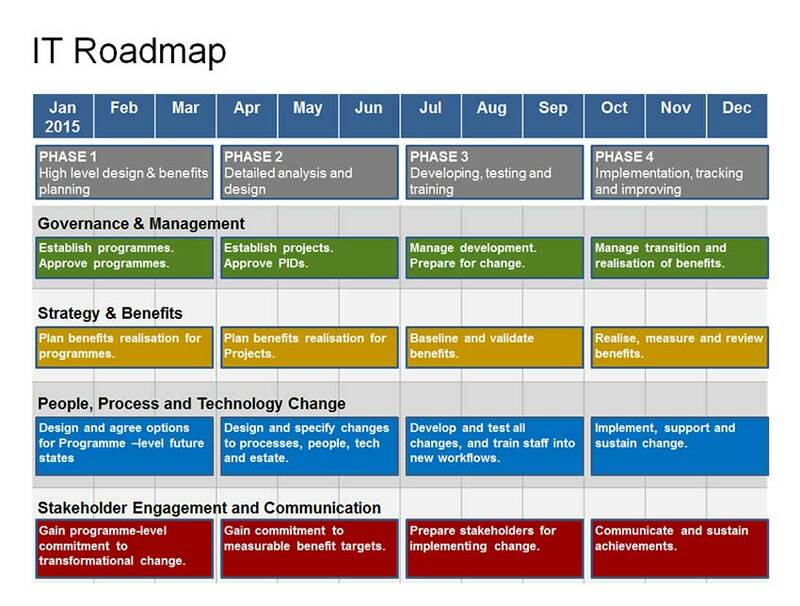 Rating for Powerpoint Business Goal Deployment Roadmap Template Template: 4.5 out of 5 , based on 5 customer reviews.